What do you do with an abandoned limestone quarry near the Tipperary border at Ballykeeffe, Co Kilkenny? Abandoned by Kilkenny County Council as a source of road-making materials, the quarry became a dump for old cars, furniture and other rubbish, while becoming a repository for beet being supplied to Thurles sugar factory. Rock climbers saw the potential for sports on the quarry’s rugged edge in time and the quarry soon attracted rock climbers from all over Ireland. 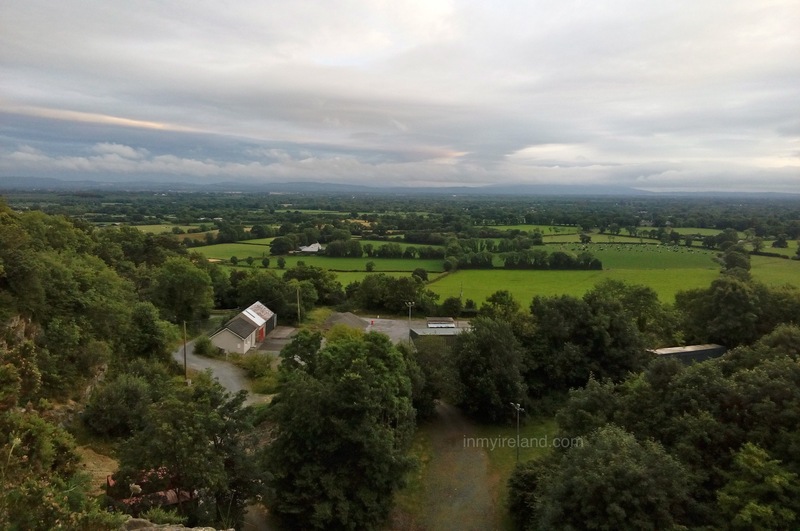 In 1999 the Mountaineering Council of Ireland adopted a policy of accepting bolted protection in quarries where traditional climbing had not previously taken place and Ballykeeffe quarry became a sports-climbing venue and the only area with full bolted protection in Ireland. The sudden interest and visitors to the quarry caught the attention of the locals, who soon realized the potential of the quarry and it’s spectacular setting. The end of the last century plans were unveiled by KBK, the local enterprise group, to turn the quarry into an entertainment venue. 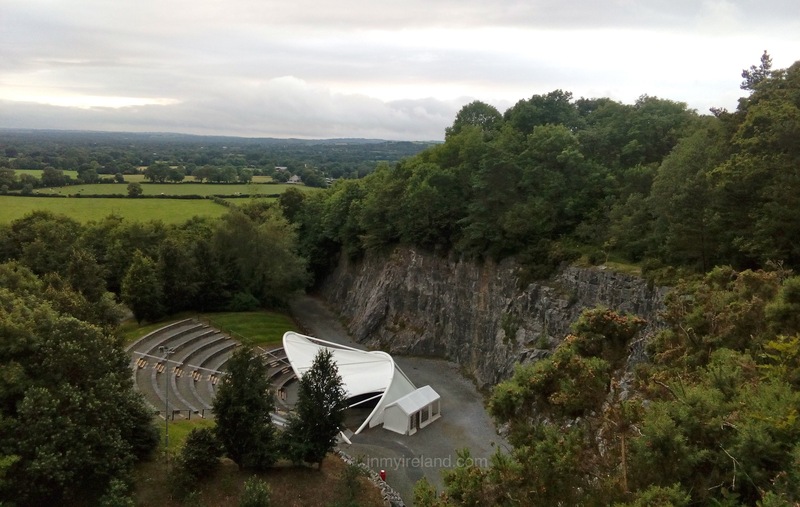 The rubbish, beet and cars were removed as a Millennium project and Ballykeeffe Amphitheatre was born. 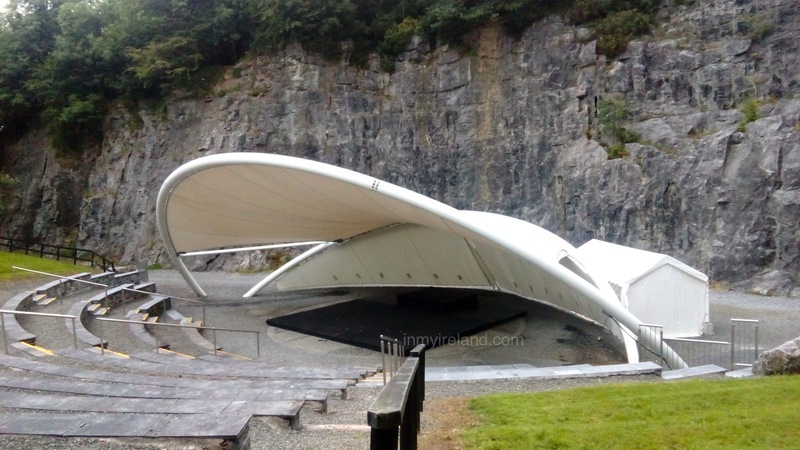 In 2011, the original makeshift stage was replaced with an innovatively designed, outdoor stage costing €100,000 – the first of its kind in Ireland. 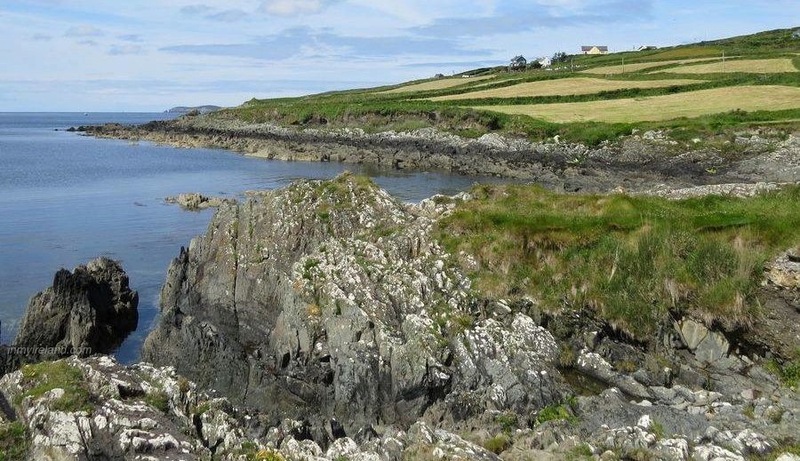 The venue now has no difficulty attracting quality Irish and overseas acts, while still playing host to rick climbing enthusiasts and for the less adventurous, offers walks in the attached nature reserve. It certainly is worth a visit for the spectacular views alone!